Which One is a Better Business Choice? 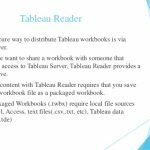 We all know that the Tableau and Excel are both excellent tools for creating, developing, storing, and analyzing the data. They both are used by companies, but they have different characters and features. They have always been competing with each other for being the best analytics tools. Excel was introduced by Microsoft, which displays the data in horizontal and vertical rows.The data are usually stored in the cells.We have an option of formulas in the Excel that can be used for data and its place of storage.You can even add any charts, graphics, etc. to make it more presentable. Tableau displays the information in a pictorial and graphical view. It easily spots patterns, trends between the data points.They can be connected to the third party tools to pull the data. There are drag and drop features that be easily be used by the users. features that can be highly useful to business and the data.So what makes them stand out. Which is a better technology? 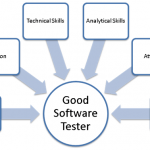 Given below are some important points that can be taken into the consideration in making a choice on which is a better technology? Let us look into the main differences. 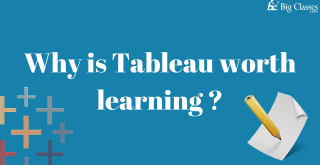 To Learn Tableau Click Here! We find insights in the reported data. This helps the organizations understand their business and its results. They can compare it to their competitors and the current market. But analyzing this data in Excel and Tableau is quite different. In Excel, you need to be familiar with the idea where this recorded data can get you the required insights. Excel will save the data in the in the horizontal and vertical format which will involve first building suitable formulas and visualizations, and then analyze the information. Therefore, it will harder to explore the information at the granular level. In Tableau, you can freely explore the data. You can use drill down and data blending features to find the correlations, and trends. And you can also know the cause and its reason. You can rely on latest decisions. Organizations can depend on this data, and hence make decisions according to the found data. 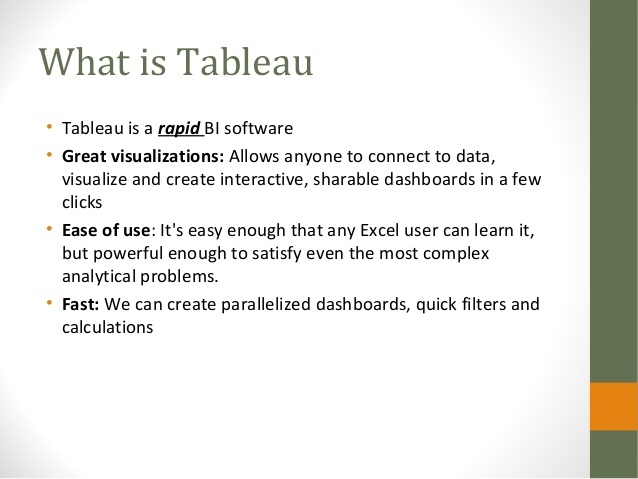 Excel and Tableau are worth using with statistics and live data from multiple sources. 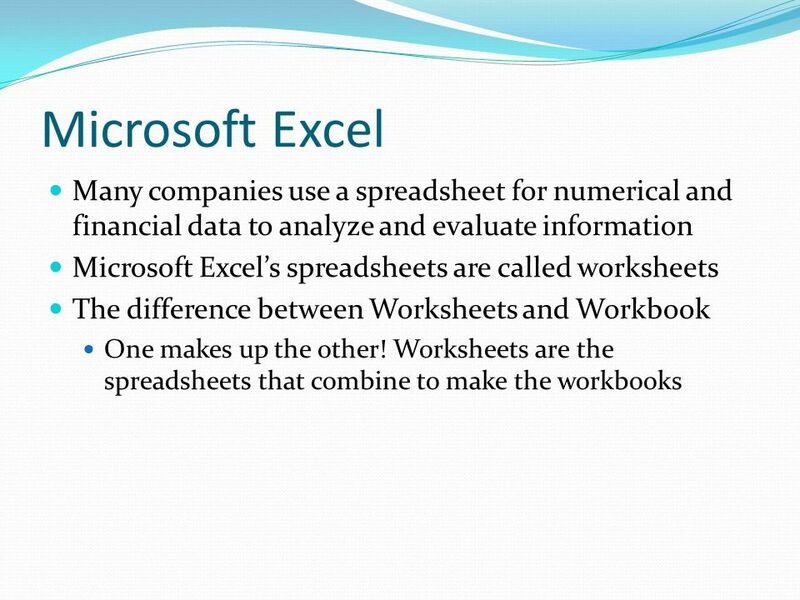 In Excel, the worksheets involve manual programming process which will automatically update the data once you open the file.This manual programming process is also called creating macros.These macros can be created with Excel’s power pivot and macros recorder tools by VBA knowledge, only.And creating them can consume much time. Also, users can’t create the custom formulas an in the Tableau. In Tableau, the calculation and creating the process is more ingrown and inbuilt.You can easily create the calculations in the tabular format where the formulas are typed once only. This will be stored in the file as a field and hence, it applies to all the rows referred to that formula. Therefore, it becomes easy to complete the task. Also, users can create the required custom formulas in Tableau. They are a great way to highlight and spot the important data. In Excel,the data is manipulated on the cell level.It then creates and visualizations the graphs, charts, and even the PPT. You can utilize the visualizations by using the Excel’s features work. 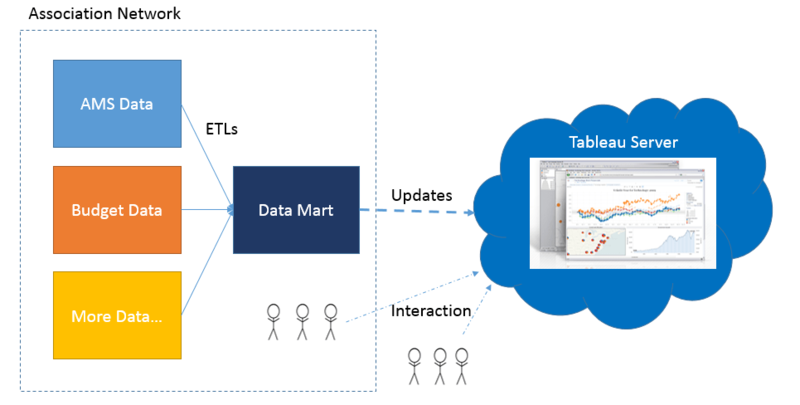 In Tableau, the visualization starts from the beginning itself. You can see the signs right away. Also,Tableau differentiates correlations with the help of colors and sizes with various labels and shapes.Therefore, it will give you the context you require while exploring at the granular level. 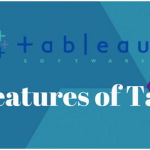 Well, these are the important features that give you an insight into the Tableau and Excel. Again, each has their unique character is liked by many companies. What you want to use for your company depends on your business and its type. Selecting the right one will not only give you the right insight on the data, but also create a better future. Good and in-depth insight will let you make the excellent decision for your company’s long-term stand in the market.Before you switch on to Tableau, learn the top reasons why you should switch to Tableau. BigClasses is one of the best online training organizations offer Tableau training. We have qualified and experienced faculties who are responsible for taking the online sessions. We provide study materials and 24 hours support to our national and international learners as well. If you are interested inTableau online training, contact us for the detailed course and the free demo classes. 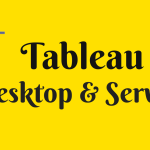 Top Reasons Why You Should Switch To Tableau Now? 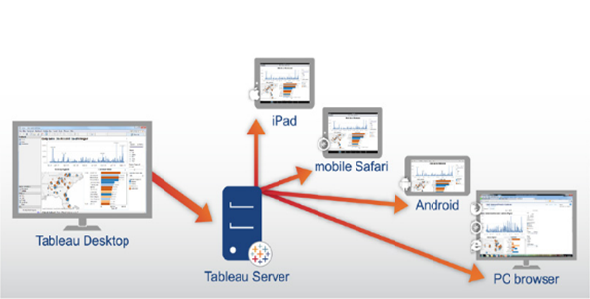 Previous: Top Reasons Why You Should Switch To Tableau Now?